Welcome to Toad Hill Maple Farm’s Online Store! 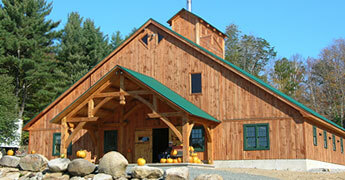 We specialize in Adirondack maple products shipped directly from our sugarhouse to you or as gifts to your friends. 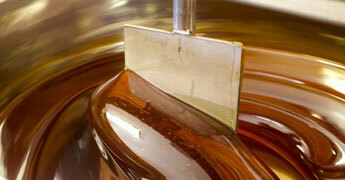 We offer family farm produced maple syrup and maple products such as candies, cream and sugar. We are nestled in the southeastern corner of the beautiful Adirondack Mountains near the upper Hudson River, Lake George and Gore Mountain, and have been producing high quality pure Adirondack maple products for over 30 years. 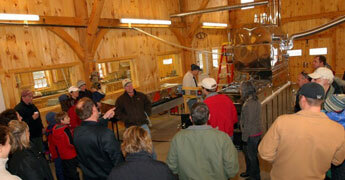 We are one of the largest maple producers in Warren County and the southeastern Adirondack/Lake George region. Try some of our products and experience some of the Adirondack’s delicious bounty. We offer a 100% satisfaction guarantee. If you open any product and find it defective for any reason, return it to us and we will replace it free of charge and refund your shipping costs. 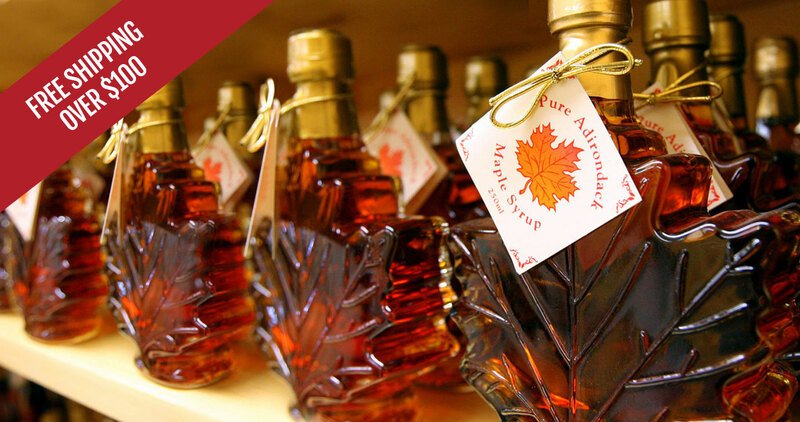 Please note; Pure maple products are made without additives or preservatives. They must be cared for according to the instructions on the package. 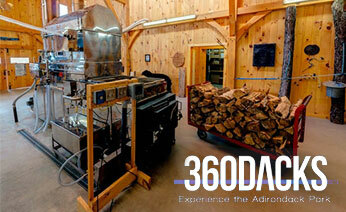 View a 360 Tour of Toad Hill Maple Farm.